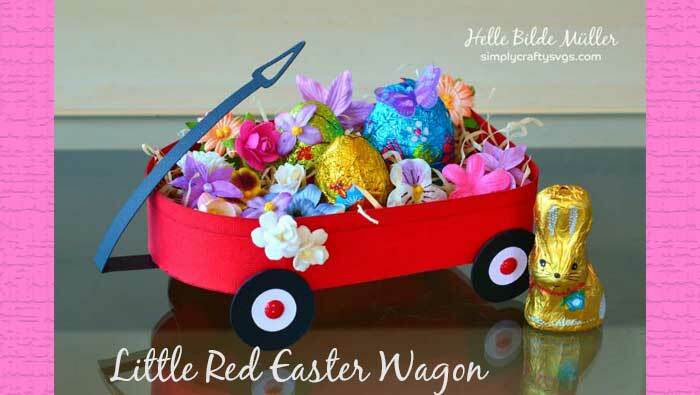 Isn’t this red wagon the cutest alternative to a traditional Easter Basket? 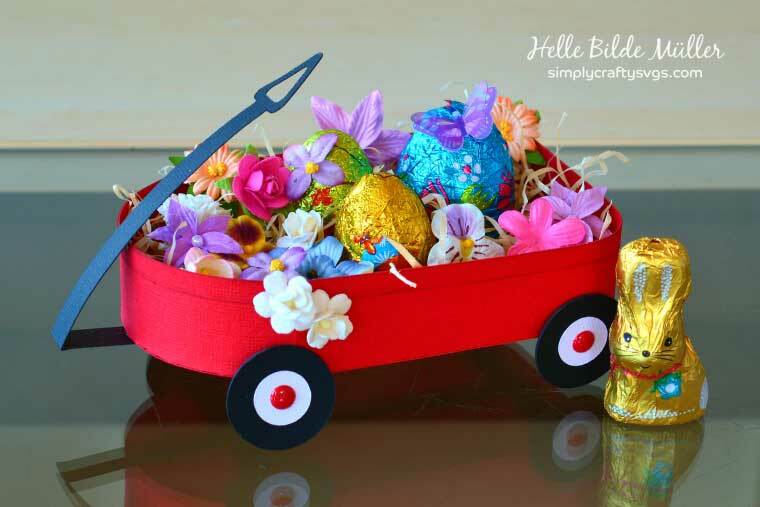 Helle made this little red Easter wagon with all sorts of Easter flowers and goodies! Click here to read more about it on Helle’s blog. Oh, and I would highly recommend following her to see all that she creates!